Manufacturer & Exporter of Cold Forged Work Roll. 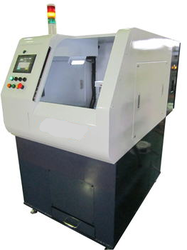 Our product range also comprises of Industrial Machines and Automated Industrial Machinery. We are majorly looking for enquiries from Gulf and African Continent. Looking for Cold Forged Work Roll ?